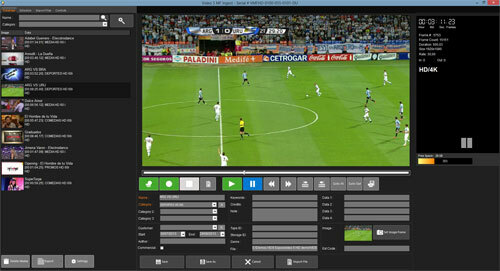 DATA PLAY – NDI® is a Video Server for automated or live broadcasting, needed in any NDI® protocol based workflow. DATA PLAY – NDI® incorporates several of the latest technologies; allowing total control of different types of multiformat content. 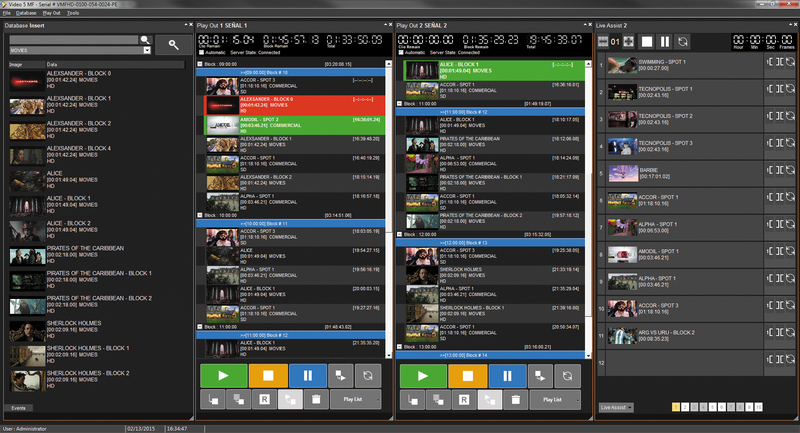 AVI, MOV, QT, WMV, MPG, MXF and GXF compatible. Metadata difining to each video file on header or with data base integration. 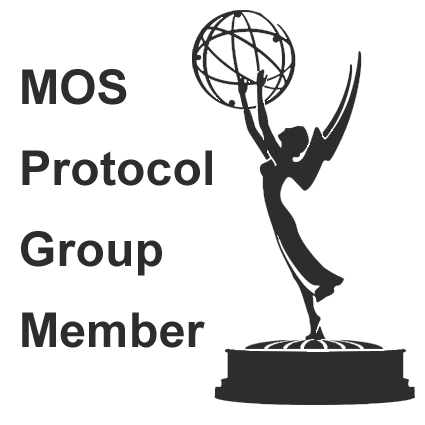 Broadcasted reports and advertising certifications. 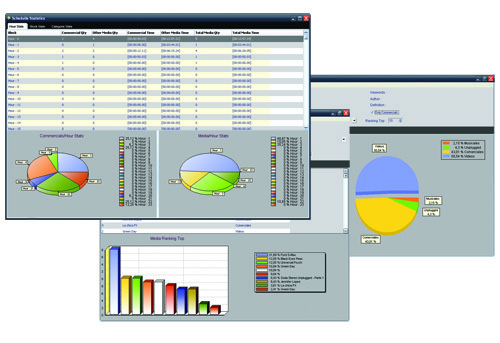 HTML control with reports visualization, schedules, broadcasting control, etc.